Start with a concept symbolic of your love. Then find a gift that tells her exactly what you think. 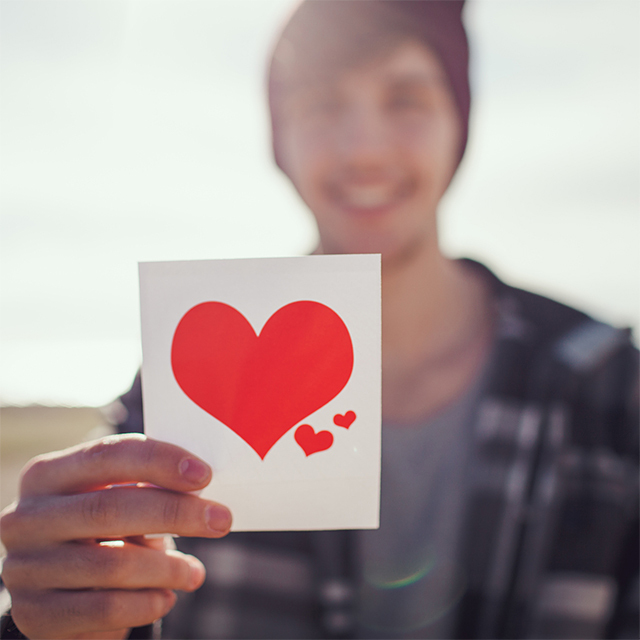 Flowers and candy may work for some, but there’s nothing like saying, “You and me — forever” with a Valentine’s Day gift that isn’t dead or eaten by the end of the week. 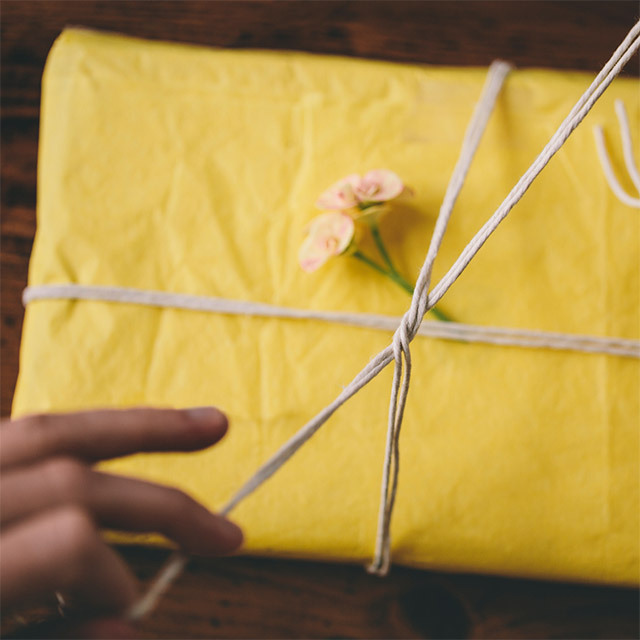 Gifts that make a lasting impression will mean the most to her, but what do you do if you haven’t got a clue? Start with a gift concept. What is it you want to say with your gift? 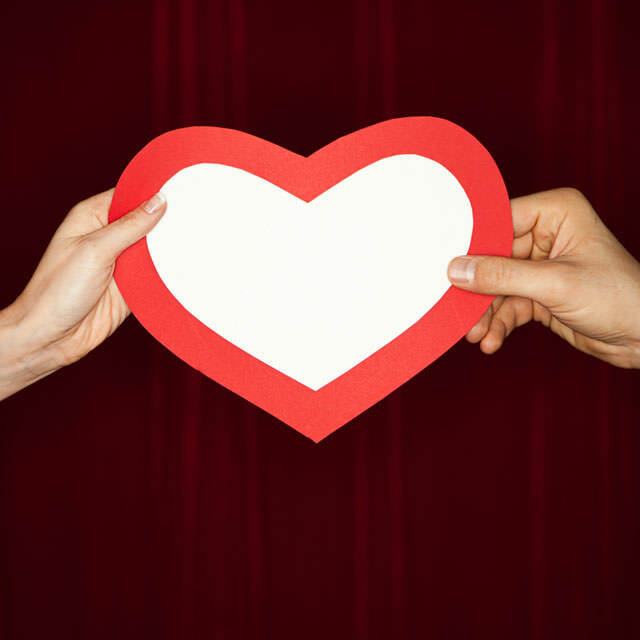 Consider a concept like “linked.” Think “We’re linked together by love.” Or “We’ll stay linked together forever.” What type of gift supports this concept? Items that twist around one another are great symbols of how you are entwined together. A gift for her might be a necklace with interlinked circles, resembling the bonds of love. Gemstones are another type of symbolism in which to look to for inspiration. Rubies, and their rich red color, have traditionally been the gift of love and affection. You’ll find rubies in pendants, rings, necklaces, earrings and just about every style from vintage to modern. High-quality natural rubies can be expensive because of their rarity. Rubies are one of the Big Three precious gemstones: sapphires and emeralds are the other two, though both rubies and sapphires are color variations of corundum, a crystalline mineral. Deep, rich reds are the most desirable, rare and expensive. Lighter shades of rubies tend to be more pink than red, and may be called pink sapphires. 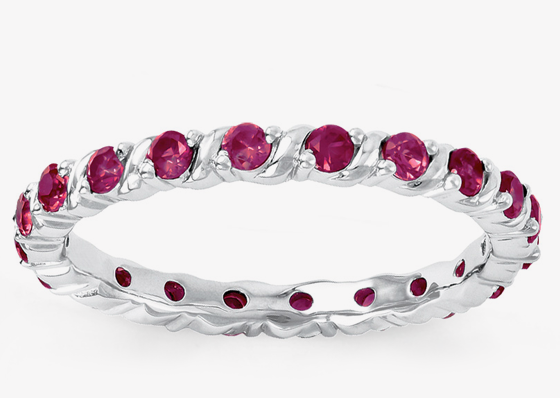 One way to afford a richly colored ruby is to go with a lab-created stone. Lab-created rubies are combinations of chemicals brought together in a lab that produce a fiery red crystal with the same characteristics as a natural ruby. The richly saturated red can be stunning, and more affordable than a natural-mined ruby. Reputable jewelers will make it clear whether they are selling lab-grown rubies or natural rubies. You will, of course, see a dramatic difference in price. One more thing about rubies. Natural rubies are often enhanced through treatments to improve color, clarity and stability. Some form of treatment is used in almost all new natural rubies and is perfectly acceptable, but should be disclosed. Speaking of red, it should go without saying but those pots and pans or mixers you see in Valentine holiday hues are not acceptable Valentine’s Day gifts. One exception: She’s a chef or truly enthusiastic amateur chef and she covets those things. But that mixer motor better be the biggest one they offer! And you’d better be sure. 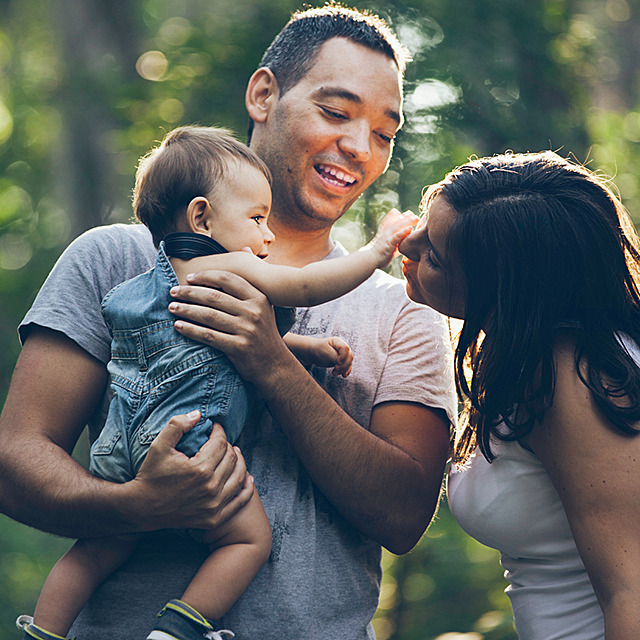 In thinking of a gift concept, think about the things you like to do together that might be a perfect symbol of your love. While not as exciting as a piece of jewelry, a fancy new putter, a new mountain bike or an awesome snowboard show her you enjoy her company in all the things you do together. Is she a runner or cyclist? A digital watch or one that ties into a heart-rate monitor is a way to say “I love you and what you do.” Even though SCUBA divers are using computers now instead of the dive watch, it’s still a style statement. A beautiful watch is also a way to tell her you think of her all the time or count the minutes till you can be together again. 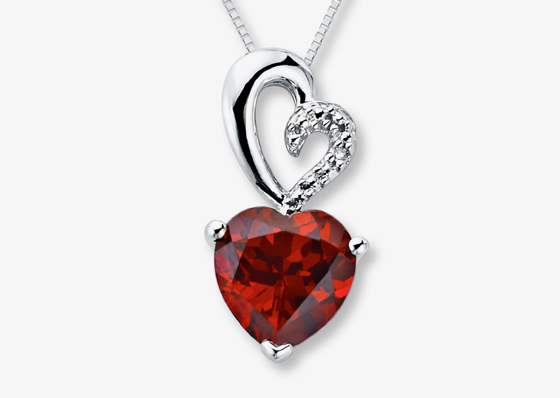 Valentine’s Day gifts with symbols behind them will make her swoon. Heart-shaped jewelry is so traditional as to be a no-brainer, but still welcome! But your Valentine might be more geeky than girly — appeal to her with a necklace or bracelet with the “infinity” symbol. Giving her something that will last says you intend to be around for a while, too. And that’s something she’ll really treasure. Ready to shop? Kay Jewelers and Jared The Galleria Of Jewelry have great selections of Valentine's Day jewelry. You hit a home run with your last gift — use the knowledge of what she loves to do it again.